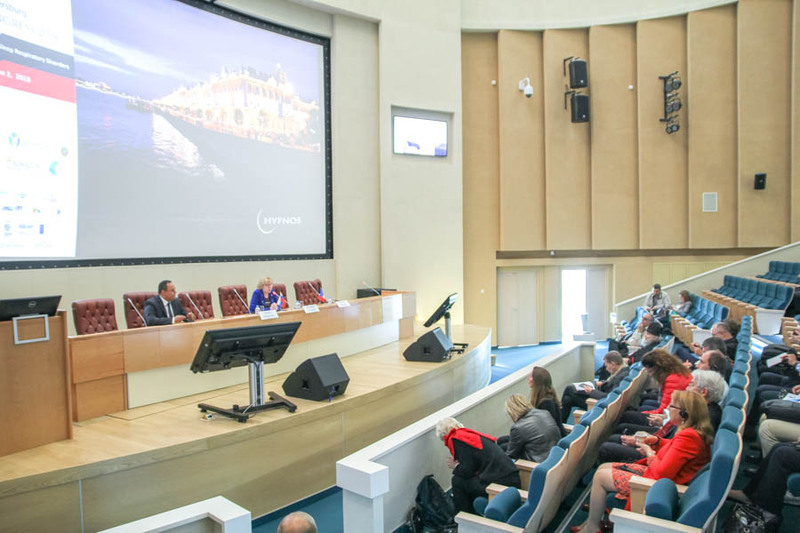 The Congress took place at two venues: on May 30 at the Nikiforov Russian Centre of Emergency and Radiation Medicine and from May 31 to June 2 at the Almazov National Medical Research Centre. 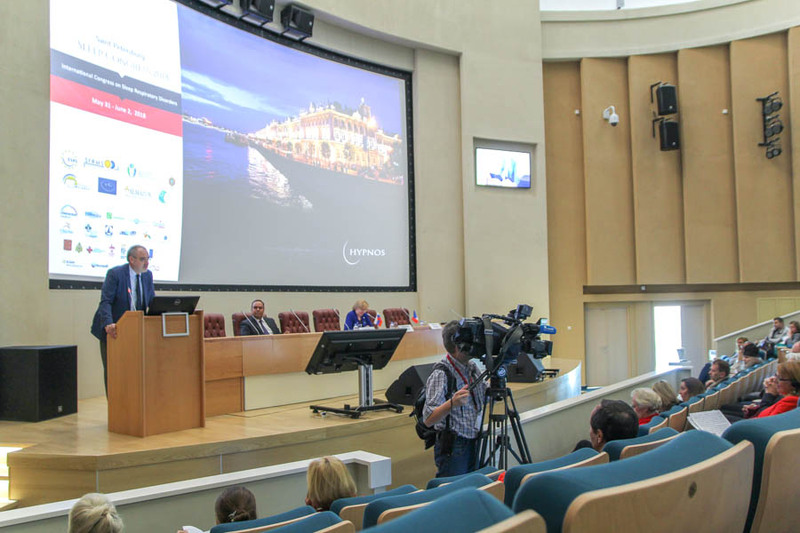 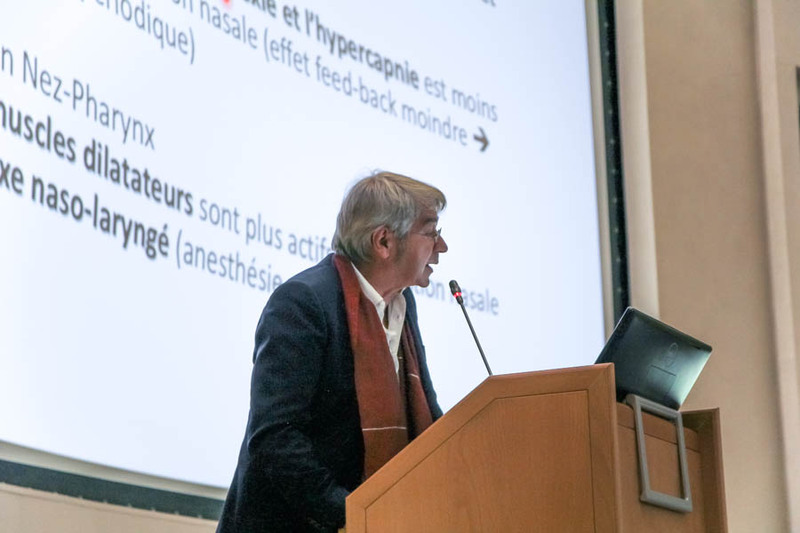 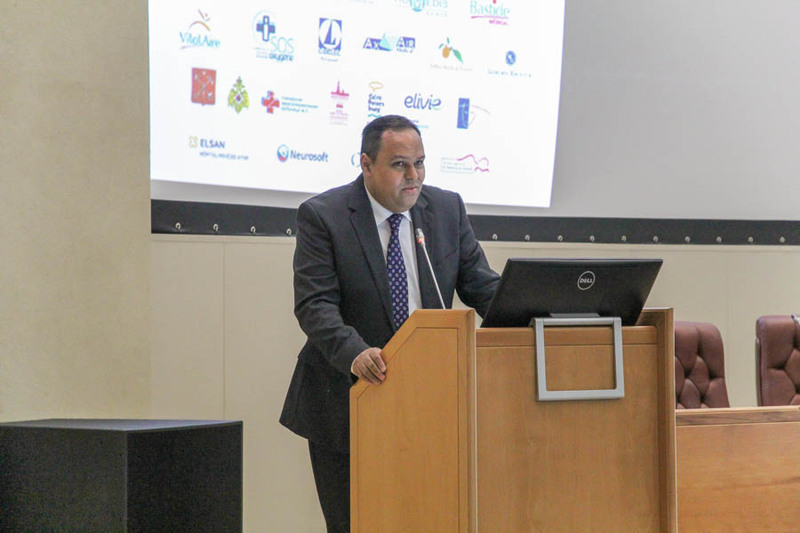 Besides the Almazov Centre, among the organizers were the St. Petersburg Public Health Committee, Hypnos Association and the French Ministry of Health. 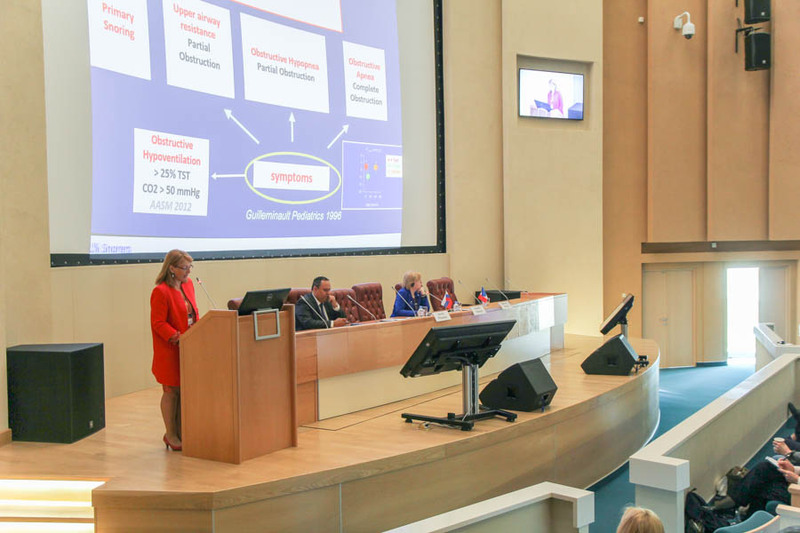 The welcome address was delivered by Alexandra Konradi, Deputy Director General for Research; Vladimir Zapevalov, Representative of the Russian MFA in St. Petersburg; Hughes de Chavagnac, Consul General of France in St. Petersburg; Vassiliy Pilipenko, head of the Office for Adult Inpatient Care, Rehabilitation and Health Resort Treatment, and Karim Atroun, President of Hypnos Association. 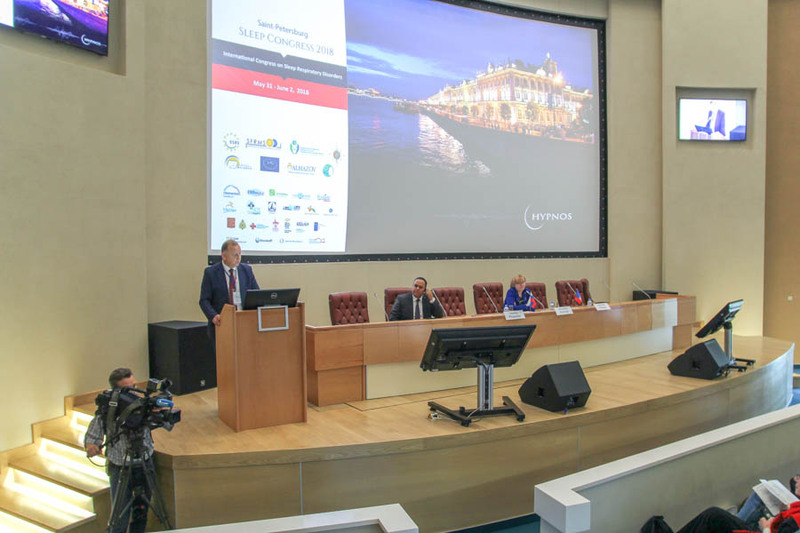 The Congress featured lectures by the leading European experts in somnology: Prof. Patricia Franco, Pierre Hervé Luppi, Anges Brion, Prof. M.R. 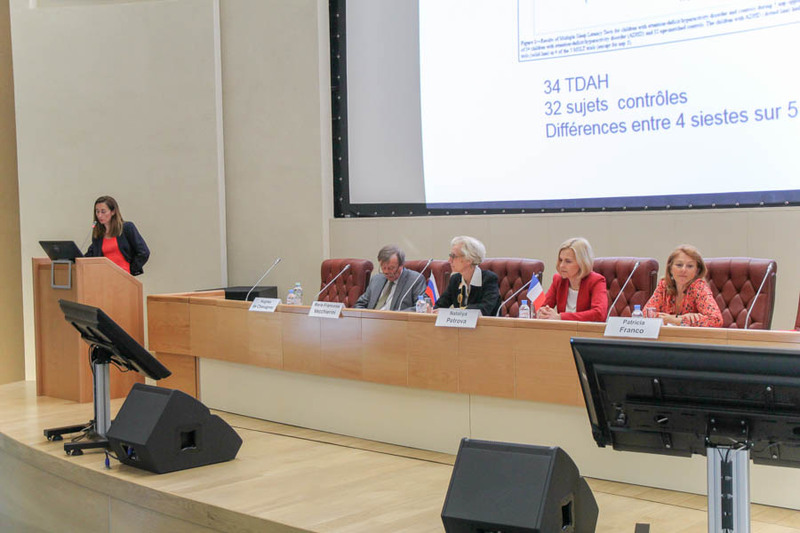 Nodel (France), Prof. Claudio Bassetti (Switzerland), Prof. Winfried Randerath (Germany) and others.